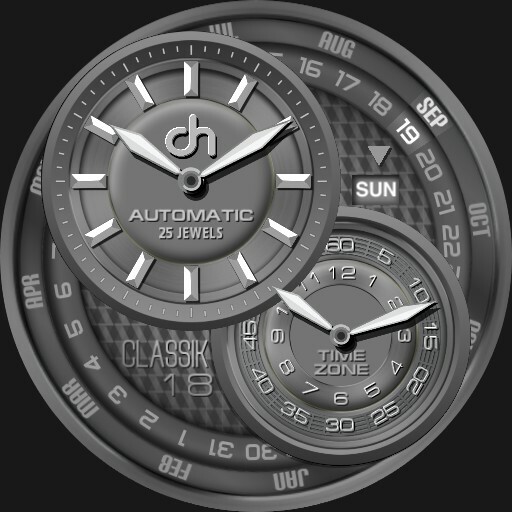 This timepiece has all the features for easy reading of time with second time zone in mind. All the days and months revolving in the background makes it easy for us to plan for our schedules. Truly a watch made for the professionals.